Sheila Reingold was born in Barbados, West Indies in 1960. She moved to the Cleveland area in 1965. She loved art classes at Shaker Heights High school, but she put art aside as she raised a family and practiced law. Then, in 1991 she began taking pottery classes at a local ceramics center in Atlanta, Georgia. 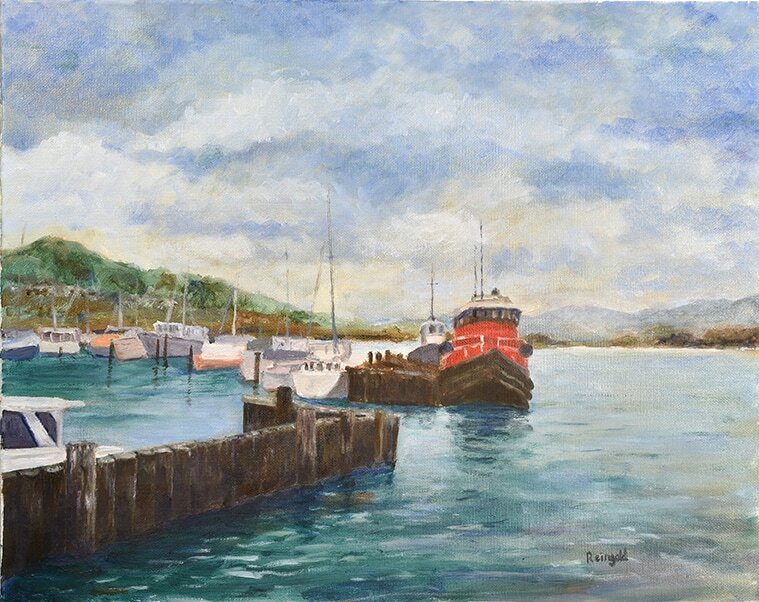 Later, in 1997, while living in Boston, she studied painting under the tutelage of Marjorie Gerber Gold, a student of the Museum School of Boston. 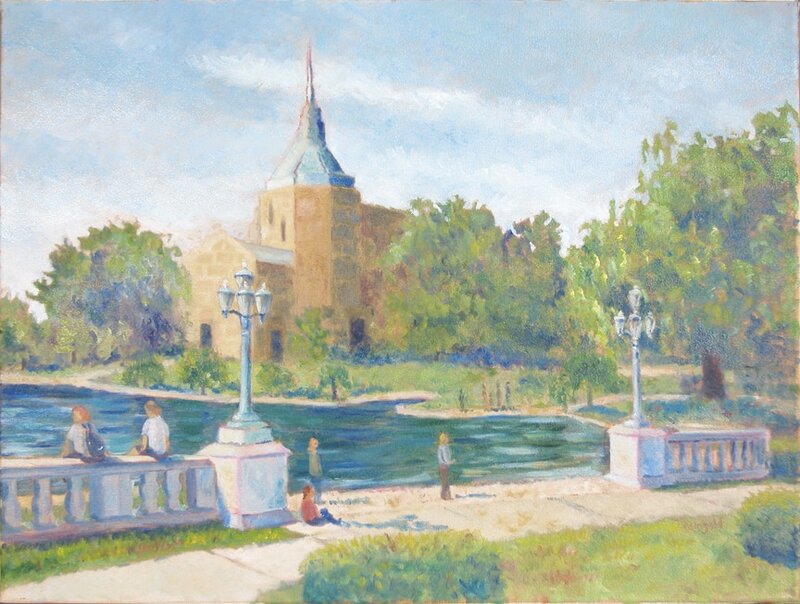 Marjorie fostered a love of a representational post impressionistic style. 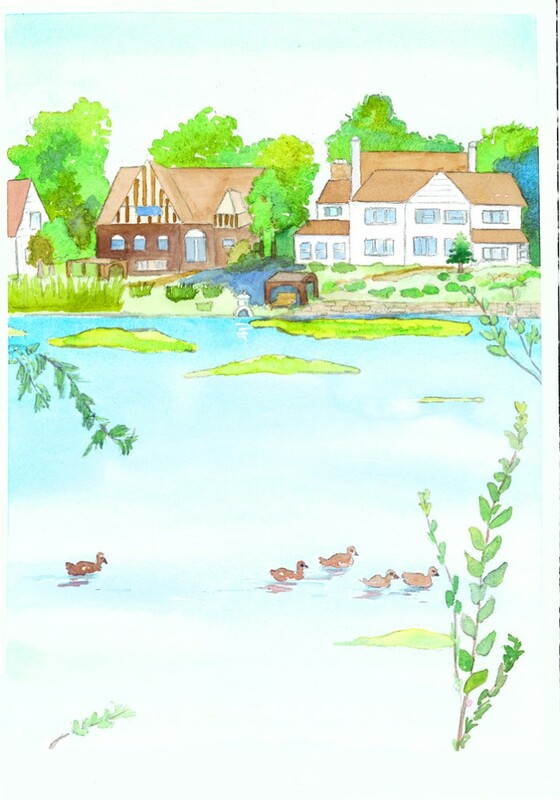 Sheila's paintings continue to reflect this style. In 2000 Sheila moved back to Shaker Heights and has enjoyed the local landscape as subject matter for many of her city and landscape paintings. 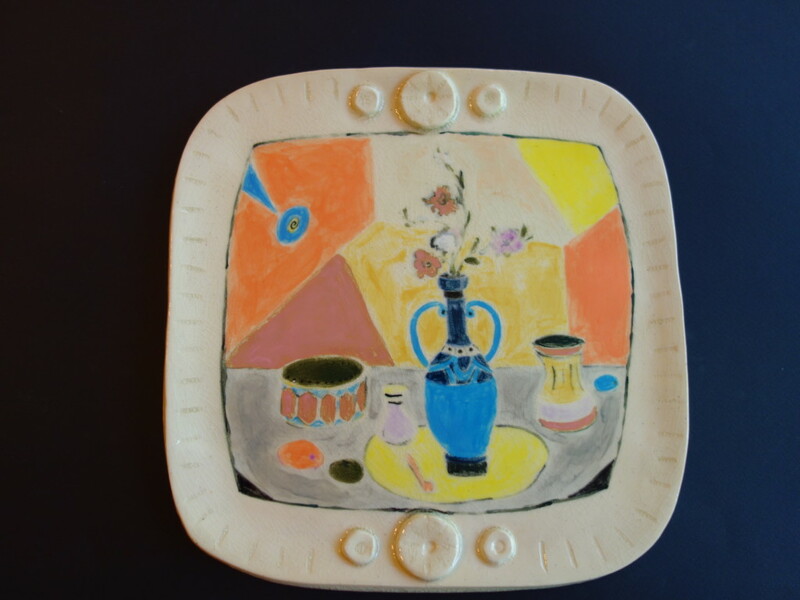 She also continues to work in ceramics where her pieces are often whimsical and geometrically designed. 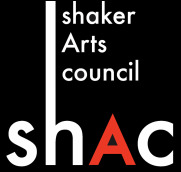 Sheila has exhibited in Boston and in Cleveland at the Shaker library juried art and craft show, the Agnon Art show, the South Euclid/Lyndhurst library , Case Western Reserve University and the Orange Art Center. She also has had her Cleveland cityscape scene cards at multiple local shops including the Cleveland Museum of Art and the Severance Hall gift shops. 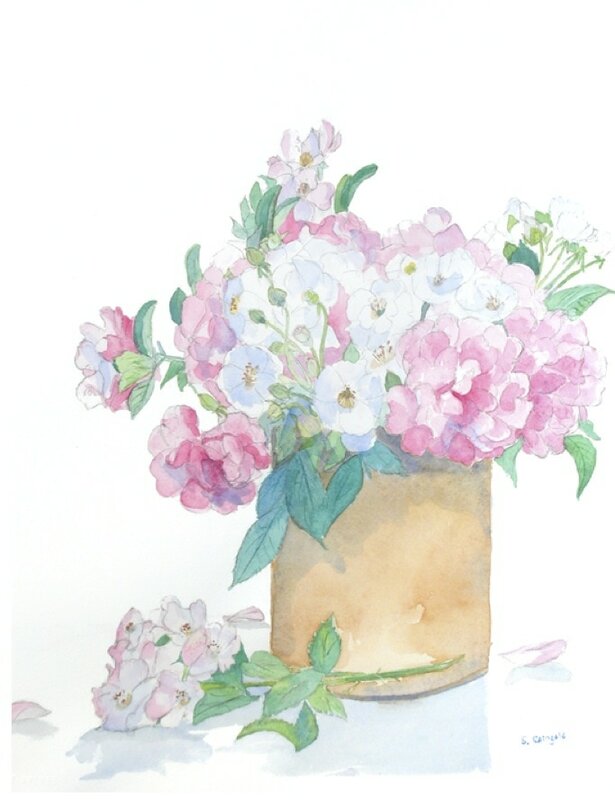 Sheila is fortunate to have many paintings and ceramics in the private collections of homes nationally and internationally in Maine, Boston, New York, Florida, Washington, D.C., Texas, Cleveland and Israel.